Office Opportunities - Do you work hard in the real estate business? Why not turn those long days, evenings and weekend hours you invest in your business into future value by starting and owning your own Real Estate Center? We can give you that "out of the gate" instant recognition you need to be successful from day one. Being recognized as part of a professional group of real estate offices will not only give you immediate success in sales and recruiting, but will also help create the "Company" value when it comes time to sell or retire. Call or email us today to find out how easy and rewarding owing your own real estate office can be. Agent Opportunities - Do you currenetly have an active real estate license? Are you considering getting a license? Perhaps you're thinking about moving your license to a company that can provide you with more opportunity to grow your personal business. You spend a lot of hours trying to make the business work, so it is important that your Broker provide you with all the tools, in-house training, and support you deserve. If you are thinking about a change, call or email us for some answers to your questions. 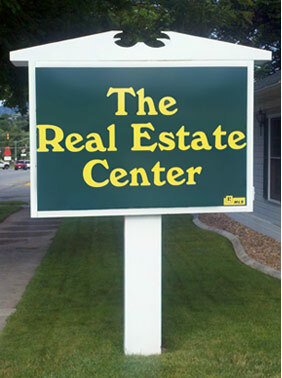 Not all real estate companies are the same.